Connected objects are always being developed and take on more and more of a role in our everyday life. A connected object is an object which is not normally designed to connect directly to the internet but which interacts with other objects or the human being, Machine to Machine (M2M), or through smartphones, tablets or a smart TV. They are used by people of all ages in all fields : leisure (wireless Bluetooth headphones or speakers, drones, connected gadgets, …), health, sport (connected wristbands), around the house (lighting, outside, inside, in the garden, ..). 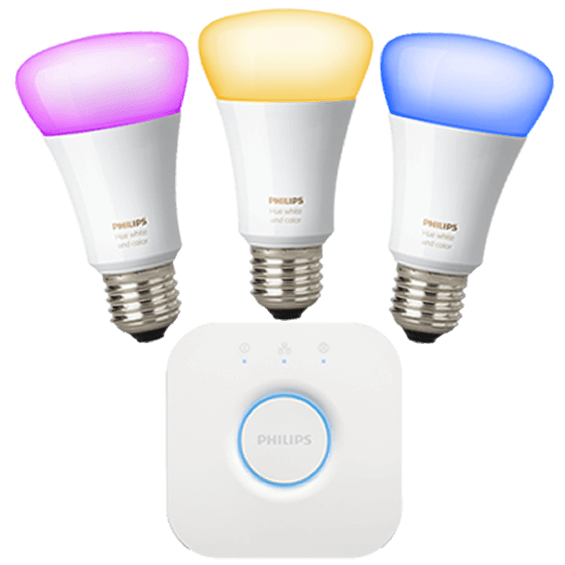 First of all, the Phillips Hue Starter Kit is a system from which you can control the lighting from your smartphone or tablet. It allows you to change the atmosphere of your house in any way you like with its light bulbs that connect to your Wi-Fi network. In the starter kit you can find, 3 LED lights and a wireless connector (box). This ensures communication between your devices. 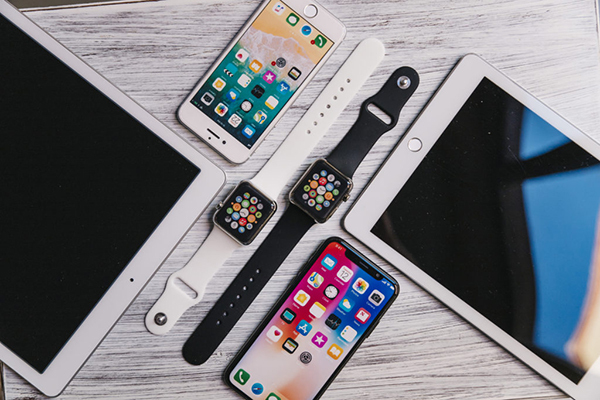 The connected device that is the best known is the Smart Watch. You have surely heard of Apple’s “Apple Watch” or even Samsung’s “Samsung Galaxy Gear”. With trendy straps, this watch that is connected with your smartphone has stirred up a lot of enthusiasm. In short, the customers like it to make their everyday life more attractive. 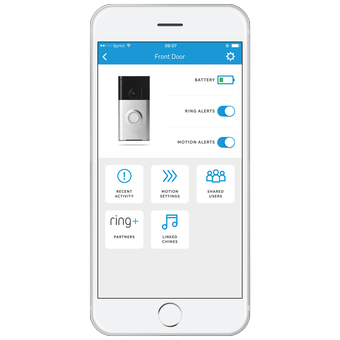 The brand RING has managed to make a place for itself in the connected doorbell industry. 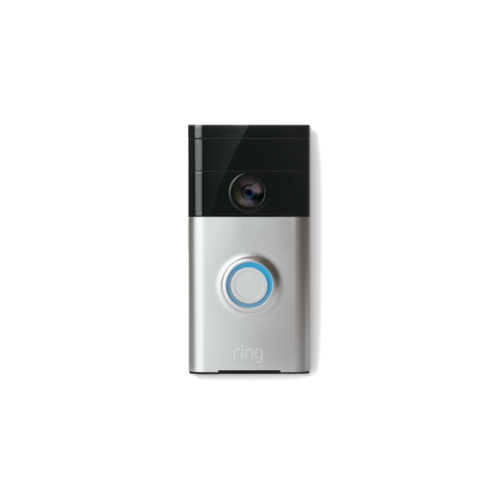 They have put the spotlight on a doorbell that is : connected to your smartphone via Wi-Fi, it has a camera and lets you know through a notification when someone rings it. In this way, by video, you can see who is in front of your door and once night has fallen, it puts itself automatically into night mode. Furthermore, you can speak directly to the person at the door like on an intercom. HELIXEE,is both a cloud and a personal and private social network to which the whole family can have access. . It can be brought to your house, to work, on holiday. 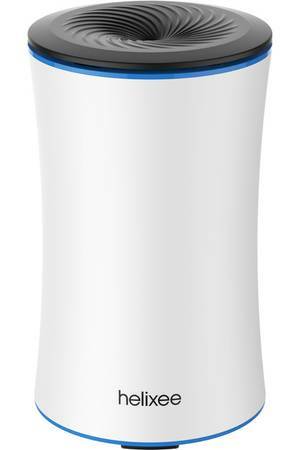 The company behind this product is Novathings which opened with the goal of protecting our digital life. 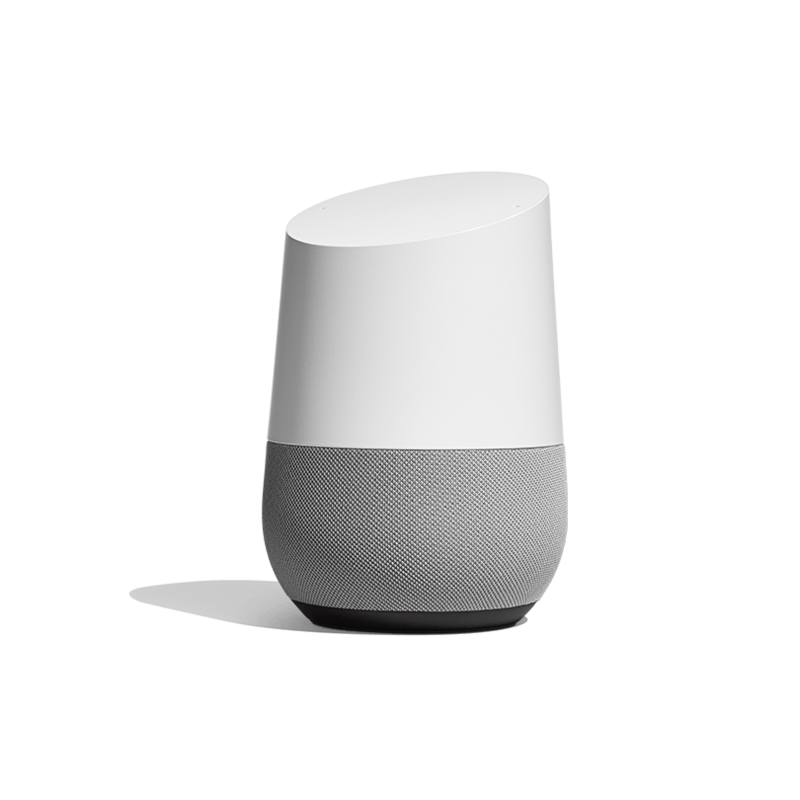 Google Home acts as a speaker and a domestic assistant. The distinctive characteristic is that everything is done by sound and not on a screen. In the interests of safety and surveillance, SOMFY : the expert in automated devices for the home, offer SOMFY ONE. 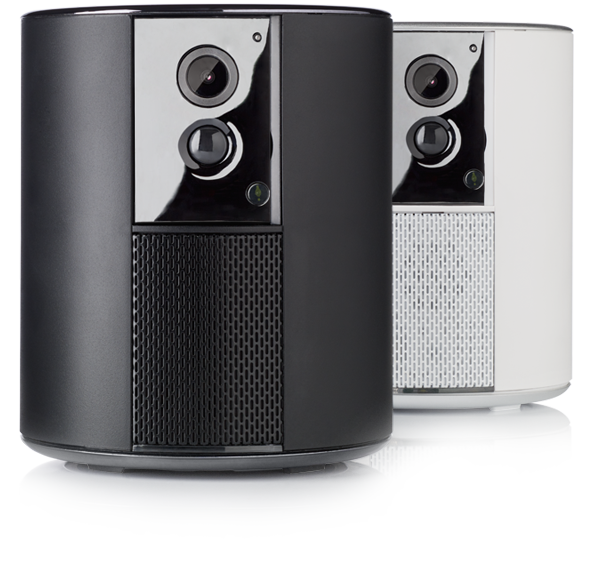 A surveillance camera with an anti-intrusion alarm. 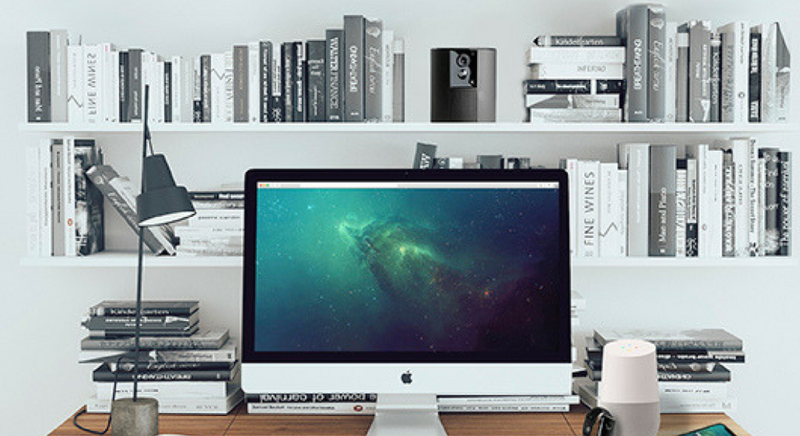 Finally, this camera can be controlled through your smartphone whilst you are at home. It is possible to put a cover in front of the camera to respect your privacy. In this way, you can have an all-in-one modern security system. To conclude, a whole range of things are possible to help manage your daily life and make it easier for you. As a connected object, I allow you to anticipate changes in the your water quality and provide recommendations and advice on your smartphone. I can be connected through a Wi-Fi or Sigfox network.